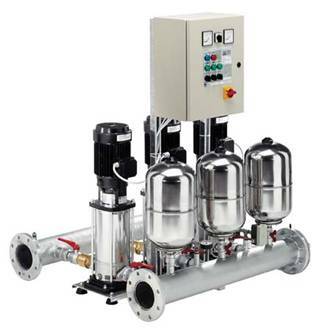 Ebara Pumps, the worlds largest independent pump manufacturer. 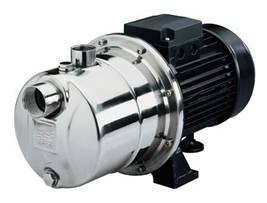 Ebara pumps specialise in pressed stainless steel pumps covering domestic, industrial and agricultural applications. 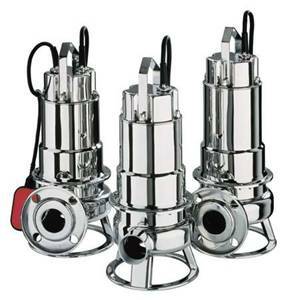 Submersible drainage sump pump made from stainless steel AISI304. Shaft sealing is with double lips seals that run on a ceramic coated shaft. Suitable for most sump applications including cellars, water displays, small scale irrigation, swimming pool emptying. 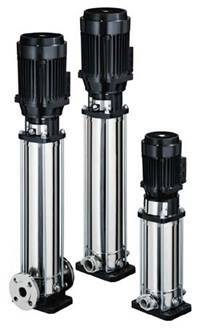 Submersible sewage pump made of stainless steel AISI 304 with double mechanical seals ensure long life and reliability. Suitable for dirty water with solids. Applications include remote sewage stations for housing developments, pubs, hotels and restaurants and water display features. Vertical multistage centrifugal pump made of stainless steel AISI. Reliable, quiet and easy to maintain. Suitable for municipal, industrial and agricultural applications. Fire fighting, water boosting, water treatment plant, irrigation, hot & cold water movement for heating systems, especially suitable for boiler feed applications due to the robust construction of the pump. Complete automatic pressure boosting sets. Please contact AllAbout Pumps and Pipes for details. 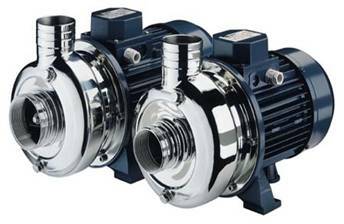 More technical information and/or recommendations regarding Ebara pumps can be found by e-mailing or visiting All About Pumps and Pipes or you can obtain information on Ebara by clicking here.